The journalist’s spirit of freewheeling dispute was very much in evidence. 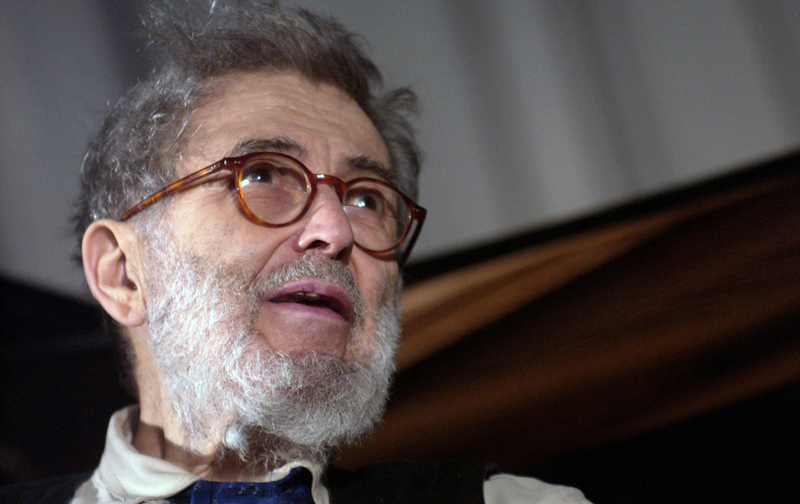 Hentoff, who had written for The Village Voice for 50 years, primarily about jazz and civil liberties, died at age 91 on January 7. The memorial, at St. Peter’s Church on Manhattan’s East Side, was—dream and venue notwithstanding—not a religious affair. There were musical performances; remembrances from those who knew him, especially jazz musicians and free-speech advocates; and a panel discussion. So Nat’s spirit of uncompromising and freewheeling dispute was very much in evidence. Donald Trump has been raging, of course, that the free press is “the enemy of the American people.” And walking in, I half-expected Hentoff, the great civil libertarian, to rise up and take Trump down, brandishing the First Amendment. Throughout his career, Hentoff had written for many other publications (including The Nation), but he’d been at Voice the longest, for half a century, which made him seem, at least journalistically, immortal. Wayne Barrett, another pillar of the old Voice, died, at age 71, less than two weeks after Nat—on the day before Trump was inaugurated, an irony since Wayne had pursued Donald Trump with some of the best investigative work on him ever written. Wayne, too, was let go from the Voice, a few years after Nat was, and he went on to work at The Nation Institute and the New York Daily News.